Dubliners like tea. In fact, Irish people are the second biggest consumers of tea in the world (the Turks are in first place). But Coffee culture is taking over and more people drink coffee than don't these days. 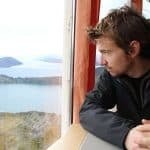 So where do people go for good coffee in Dublin? 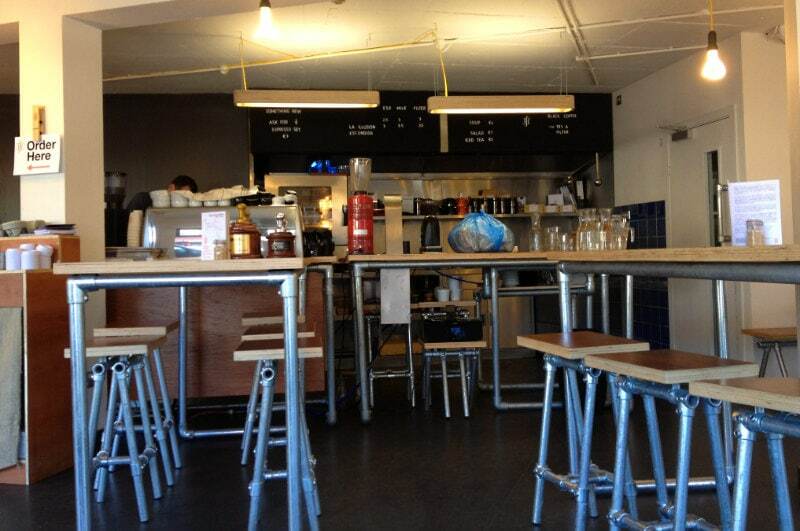 Which businesses compete for the prize of Dublin's best cafe? Starbucks is popular, of course. I have no love for the big café chains but the Irish have taken it to heart. 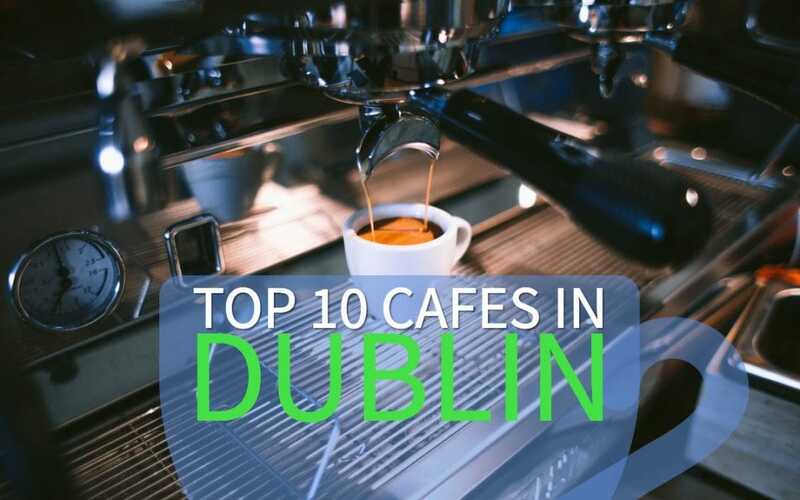 The Irish are Europe's biggest fans of the Seattle Coffee chain but there are plenty of other places to get a delicious coffee in Dublin. 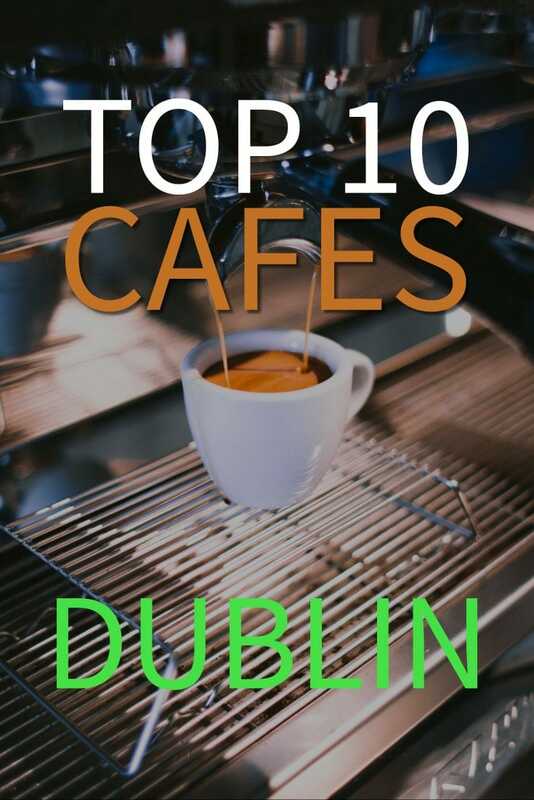 Here are the Top 10 Best coffee shops Dublin (in my humble opinion). Wildly subjective Arguments, humorous comments, Coffee-snob hysteria, and trash talk are welcomed. This Dublin city centre gem would probably not be on most people’s top ten lists. But that’s a shame. I don’t know why a bustling, lively place, with excellent produce all around, fantastic smells, and with a superb location isn’t more highly ranked. Oh, and their coffee is excellent! (Check out their coffee brands in-house, like this new one here). Do your exotic product grocery shopping afterwards and grab a glass of wine once you’ve paid (it’s not cheap) to calm your nerves. It might be a chain, but it’s our chain! Yes, Butler’s Chocolate Café in an institution, almost. Their mantra of bringing ‘a little happiness to the world one chocolate at a time’ is working, in my case anyway. Not only do you get a great cup of Joe served by local super-friendly home-made Brazilian/Polish baristas, but you are rewarded with a little blob of cocoa heaven for being such a good person. The dark brown and gold interior is so posh! To get to Anderson’s Food Hall is a bit of an out-of-the-way trek, and a trek to the north-side so it shouldn’t work. Us Northsiders don’t drink coffee and it’s too far/dangerous/uncool/unreachable for the rest of Dublin. But if you don’t make it to this little oasis you are denying yourself really tasty food (They make some mean lunches) and a delicious cup of coffee. Almost 100% hipster-free zone. They also do concerts. Buzz the Bald Barista is a bit of a character and hails from New Zealand, which he says has a coffee culture second to none. He’s managed to open up several stores in a few years. Does that make it a chain? Each store still has a small coffee shop vibe and although Buzz, the owner/barista/entertainment can’t be present in all stores at the same time he’s organized a tight-running ship that serves excellently prepared Fixx brand cups of Joe. Owned by a CrossFit coach, CocoBrew offers the beverage of choice of the CrossFit community, Bulletproof coffee. Bulletproof is a blend of coffee, grass-fed unsalted butter and MCT oil (usually in the form of coconut oil). CocoBrew uses cacao butter. Sounds horrible but I assure you it's a great way to start your day. It's also very tasty (I love it). As one of the few places in Dublin that offer Bulletproof coffee, expect to find lots of very strong and fit people slurping on weird-looking beverages inside. This is probably the most obvious choice for a top ten list as it’s generally regarded as one of the barometers of how the Irish coffee scene is going. 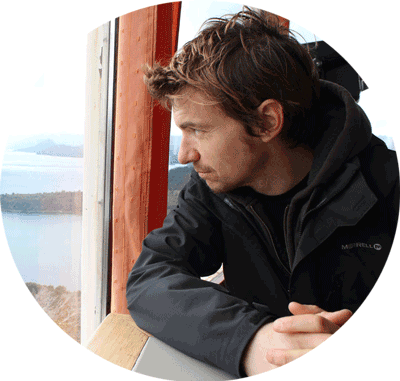 Champion Barista and owner Colin Harmon‘s ethos of “make nice coffee, be nice to people and they’ll probably come back” is a simple idea, but one that most businesses should heed. The coffee in 3FE is perfectly prepared, the shop’s location suits the coffee-fueled techies in nearby ‘Silicon Docks', and they are nice to you. Location: 32 Grand Canal Street Lower, Dublin 2. A little gem in the sloping Cow street in Temple Bar is Queen of Tarts where you can indulge in chocolate fudge cake and enjoy a traffic-free terrace seat while sipping your cup of choice. I always loved Lemon Jelly for the friendly staff. The coffee here is also superb and it’s a very relaxed, spacious place to enjoy a cup. They mostly offer crepes, which I'm not a fan of (in general) but you can also get a full Irish for breakfast, speciality teas and awesome omelettes. It’s hard to open twitter or facebook and not see something about Brother Hubbard. Can this place do no wrong? Well yes, the addition to the original cafe in the form of a prefab-school canteen-Ikea showroom next door isn’t much to sing about. However, the original cafe is excellent. The food is top notch and the coffee is one of the best around. Another excellent option to the north side and a boost to the up and coming Capel street area. It may be the best cafe in Dublin. Recommended! What started as a coffee cart in Howth in 2004 has turned into a 5-store empire in Dublin. 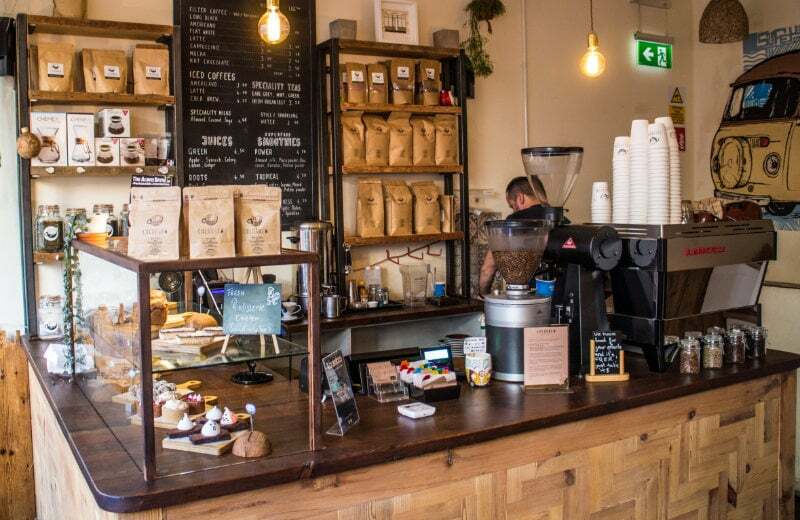 Owned by Karl Purdy, recognized as one of the founders of the new coffee appreciation wave in Ireland, Coffee Angel is one of those places where you know you won't be disappointed. The SAS (South Anne Street) location is the one I've known the longest and is still one of the best places in central Dublin to get your caffeine fix. Maximum serving size is 12oz. This is a mandate from the owner so you know you’re in a coffee fanatics den. The café is all minimal and clean lines but there’s a certain warmth to it. The tall chairs mixed with normal height seating creates a feeling of space. I love the bench outside where you feel like you’re the only customer and have the world to yourself to watch as politicians, tourists, and Dublin hipsters pass by. Coffee Angel also offers speciality coffees, grinders, and other accessories for home brewing. The shops offer Guatemalan and Etheopian beans as well as some tasty Colombian decafeinated brews for people that want to keep their caffeine jitters under control. Coffee fans, if you're looking for a great way to learn about the world's most consumed drink, pretend you're a barista for a day, drink copious amounts of freshly made brews, and bore your friends about how you are now a certified coffee tech, join a coffee tasting and brewing workshop in Dublin. Dublin Barista School – Learn how to be a barista. The Fat Fox offers workshops on coffee whe there's enough interest. If you've had too many coffees and need to get out and do stuff, check out the “Not the usual list of best things to do in Dublin” guide. I like your blog you select simple topic and simple keywords but the deep thing about your article is that simple topic means a lot for people for example one of most relaxing mood outing for most of us to go to cafe and select our favorite one . Its really good guide for all cafe and tea lovers in Dublin not only for resident but also for all visitor. Good job keep on , am waiting your next blog. Thanks Kayla. What would you like to read about in future blogs?